New Trend Corporation has been a staple in many product and home shows. Every show sees us in the running for different awards and accolades. 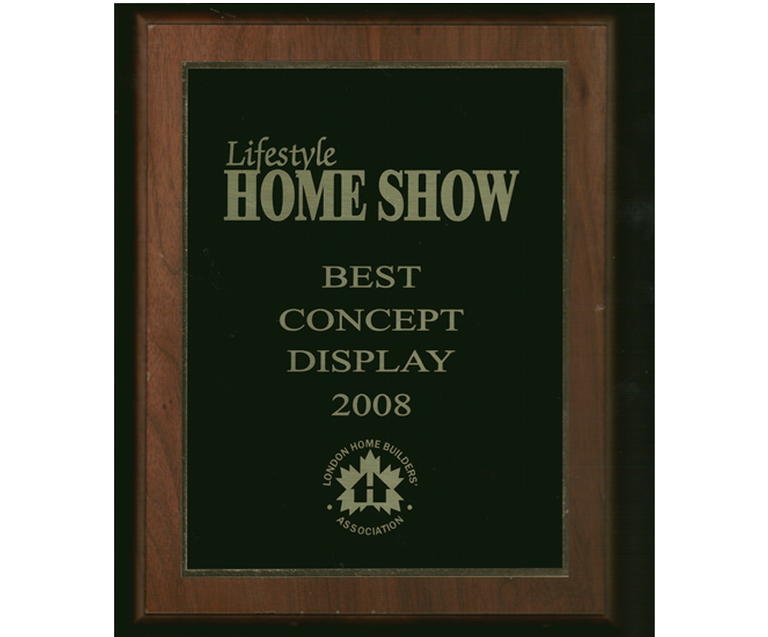 Our first award came from the “Lifestyle Home Show” for “Best Concept Display” in 2008. Since then, various TV shows like Disaster Decks, Decked Out and Custom Built have featured our products in many episodes.